So what if I threw a party and all my friends were there? Acquaintances, relatives, "the girls who never cared”. Are you ready to roar in the city in the night of the party and fun? Would you like to celebrate the booziest night of the year? Would you like discover the city with one of the most amazing bar scenes of Europe at the perfect night? Are you ready to spend a night that is straight out of a Dropkick Murphy’s song?? 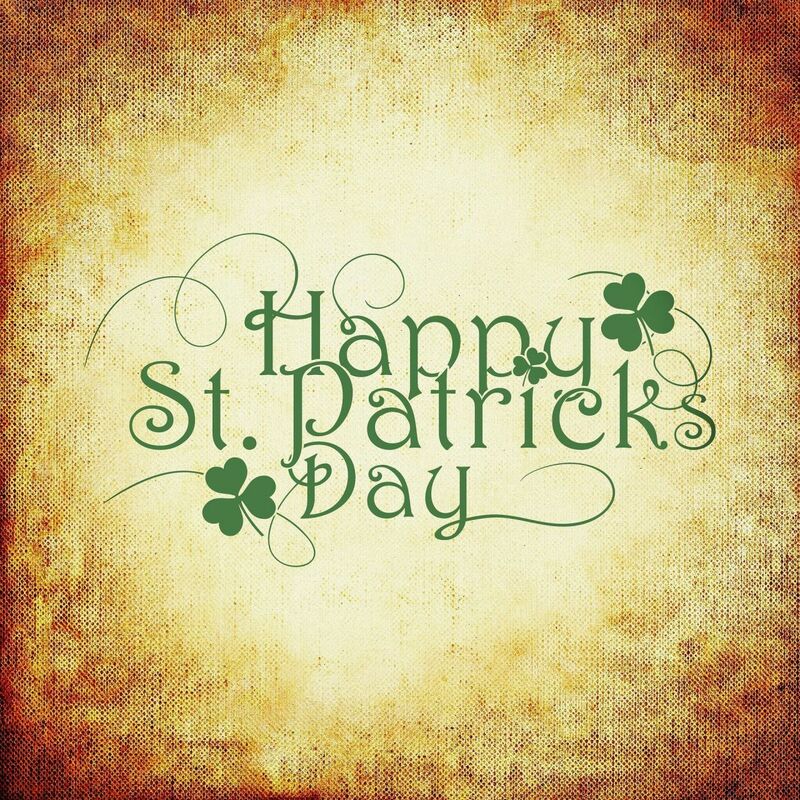 Than hesitate no more, and join our Saint Patrick’s Day Pub Crawl special, and celebrate like a true irishman! Let’s give to Saint Paddy’s what’s Saint Paddy’s! Gate of the party district: Under the arch on Madach Imre square.